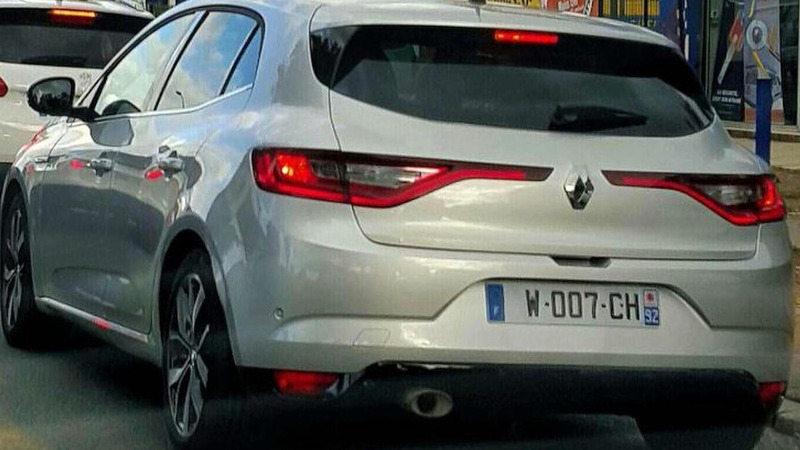 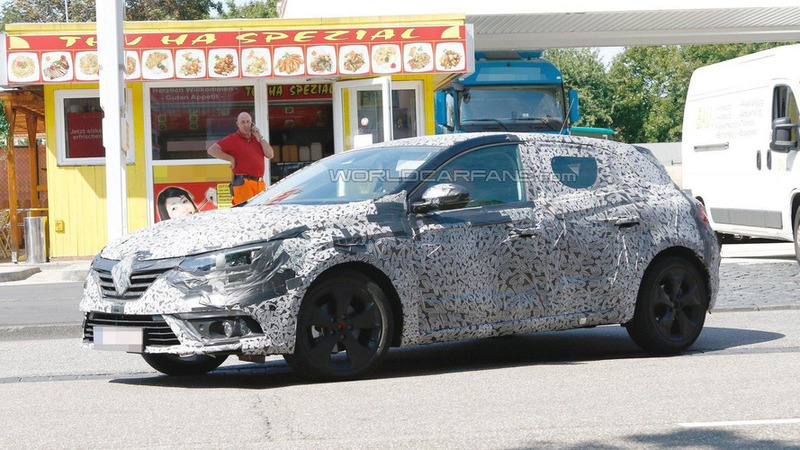 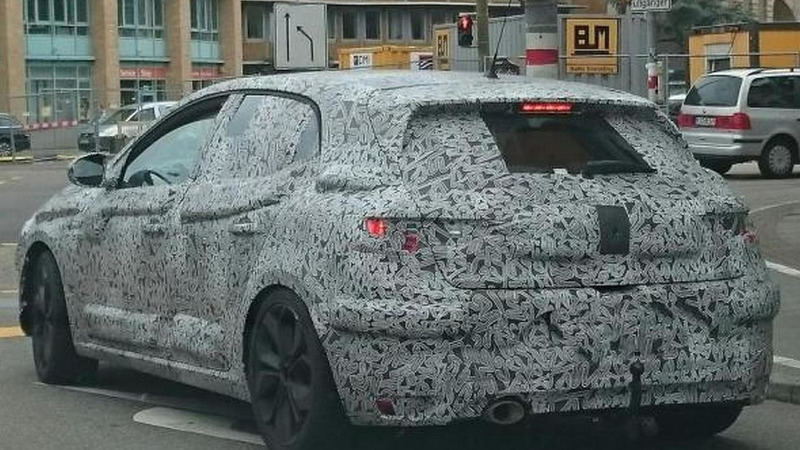 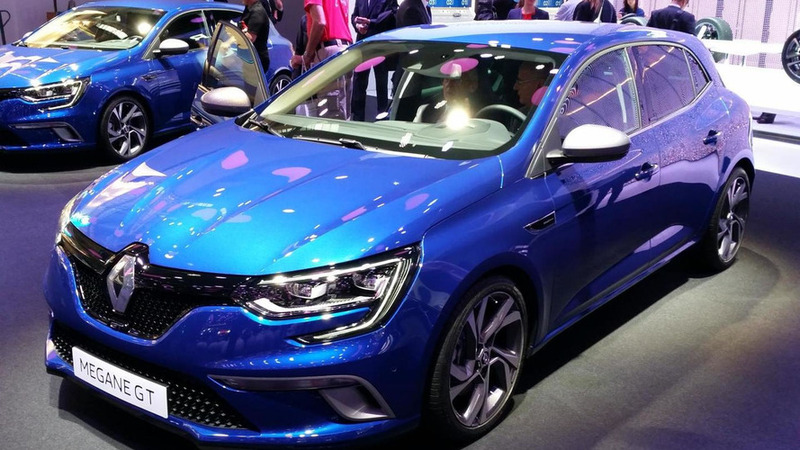 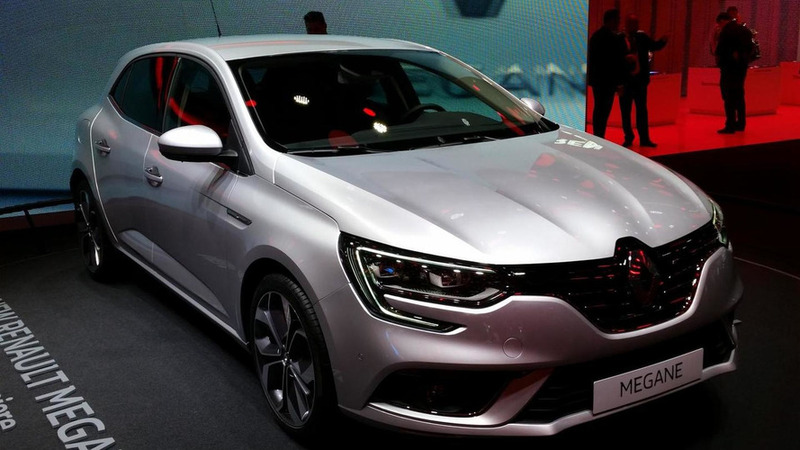 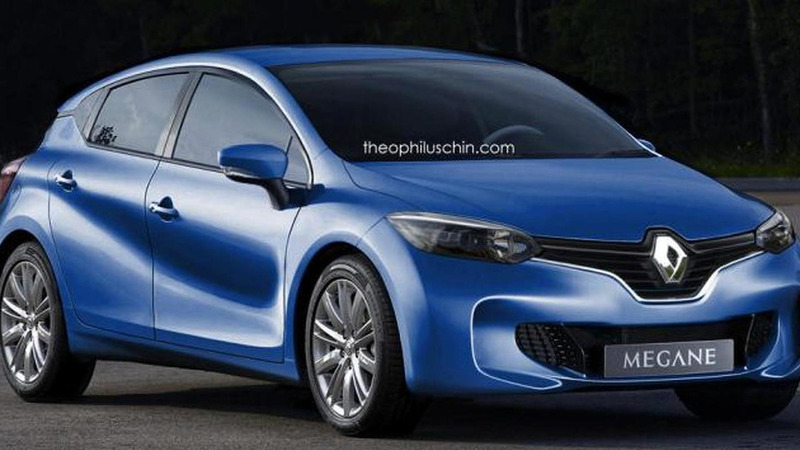 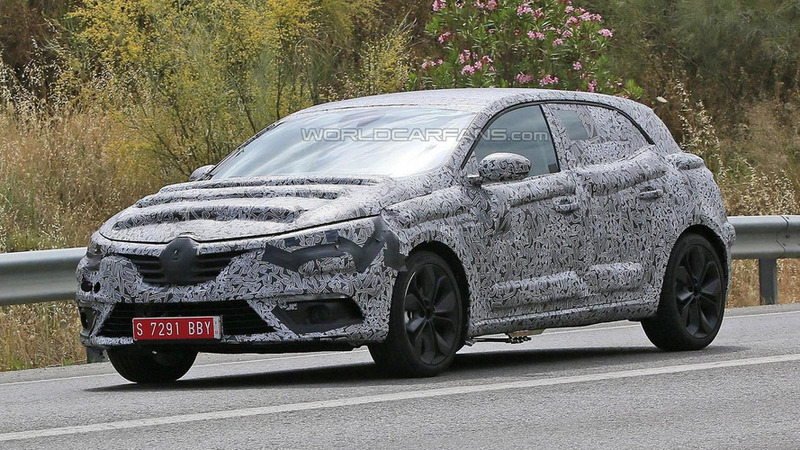 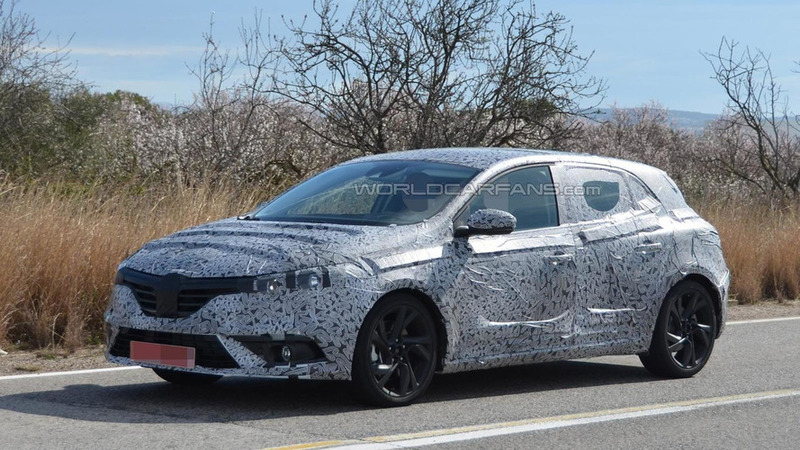 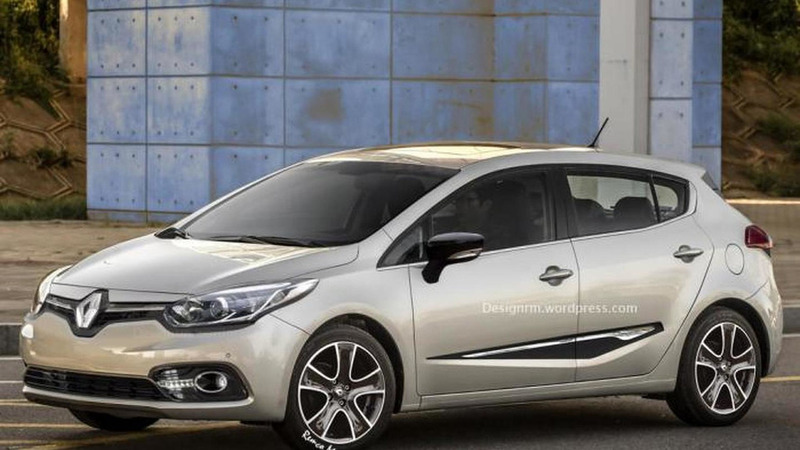 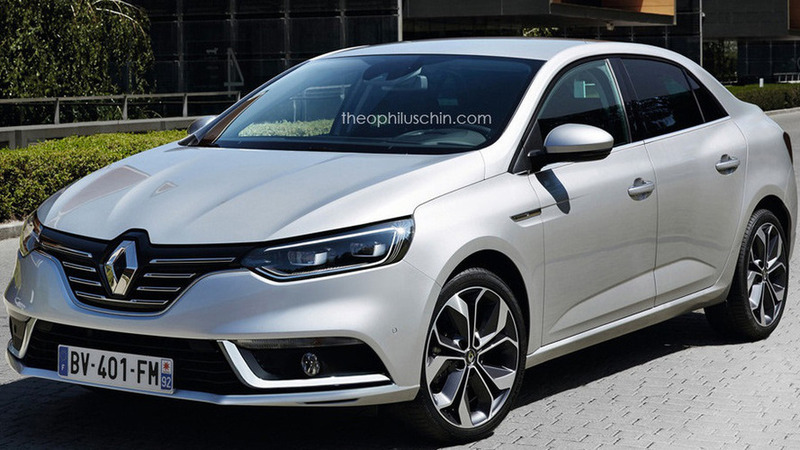 A sedan version will be joining the Renault Megane family next year, Australian media is reporting. 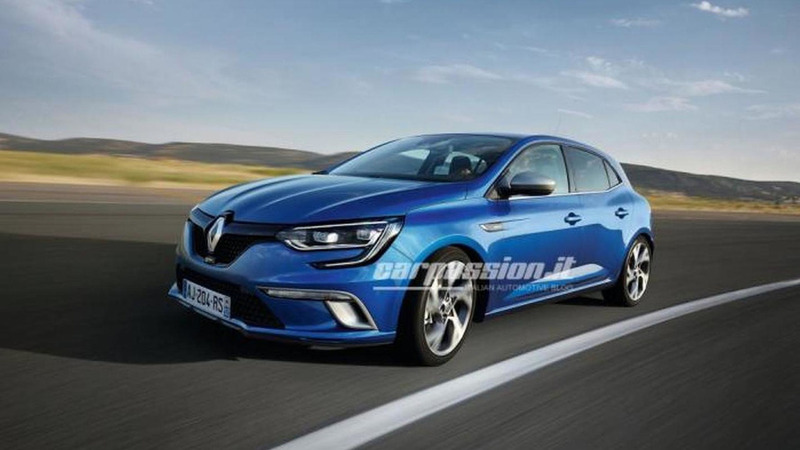 We are still waiting for Renault to introduce more versions of the new Megane and here we have a nice rendering, previewing how a Megane Coupe GT could look like. 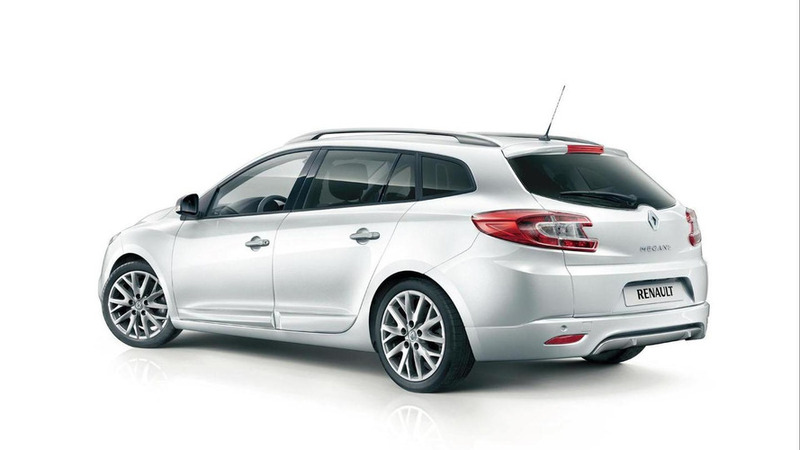 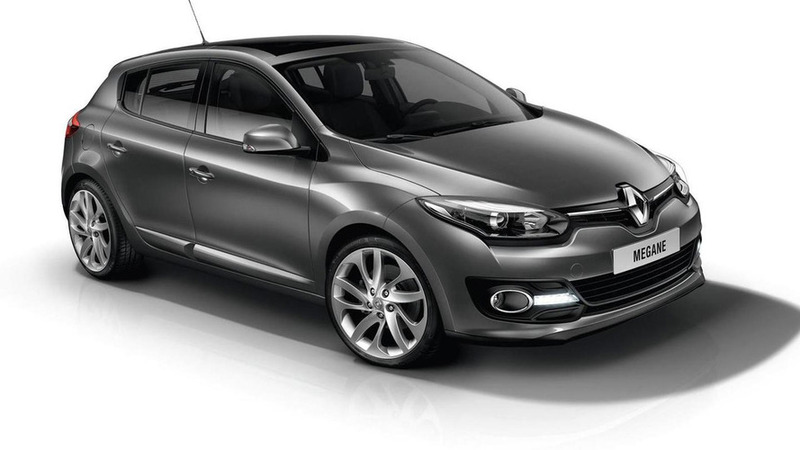 Renault has introduced the new Megane and Scenic Limited in the United Kingdom. 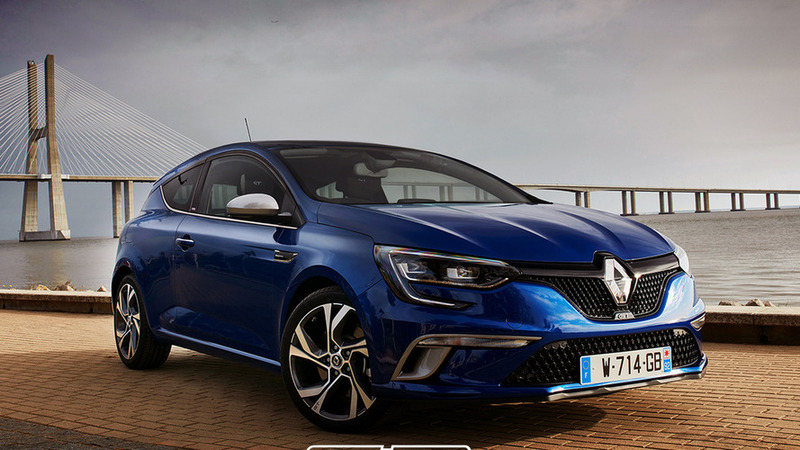 Renault has introduced the new Megane Knight Edition in the United Kingdom. 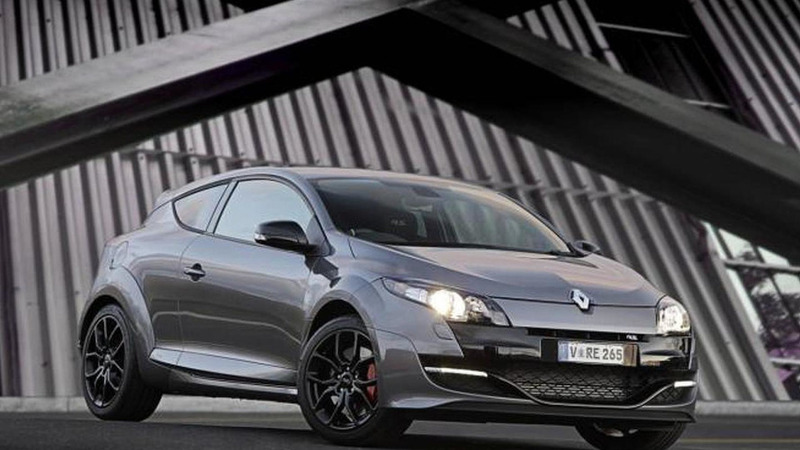 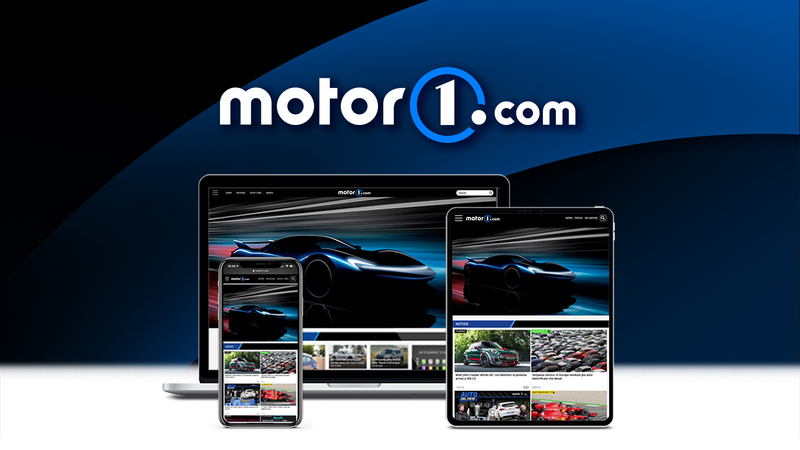 It features GT-style bumpers, dark chrome trim and 16-inch alloy wheels. 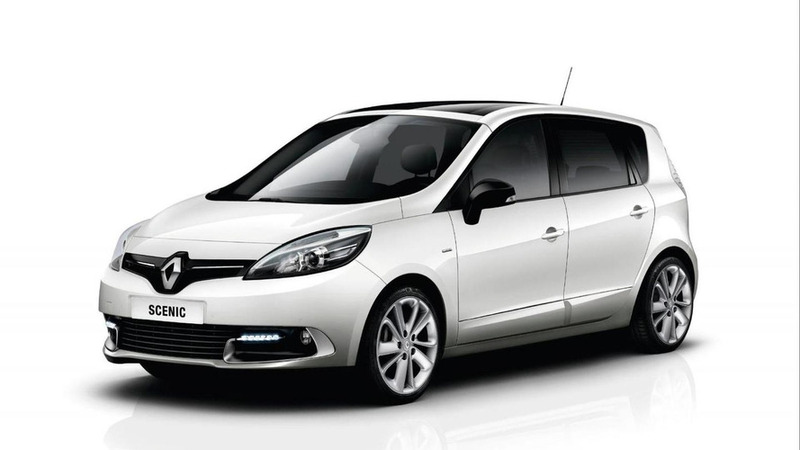 Renault has released a new promotional video that features the Mégane Trophy V6 as a taxi.